Business flyers are used by companies in different processes and procedures that are needed for a variety of business operations. There are many kinds of business flyers, and their content and design vary depending on the purpose and reason on why they will be used. Business flyers can be given out to provide information about business gatherings and transactions. 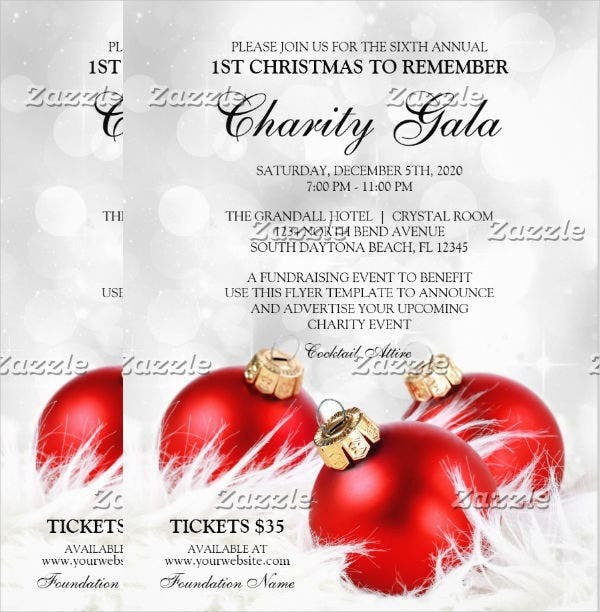 Business Event Flyers can also be used to invite people to events that are organized and/or hosted by the company. Business flyers may contain details about the company, their products and/or services, and even the people who made the company successful. 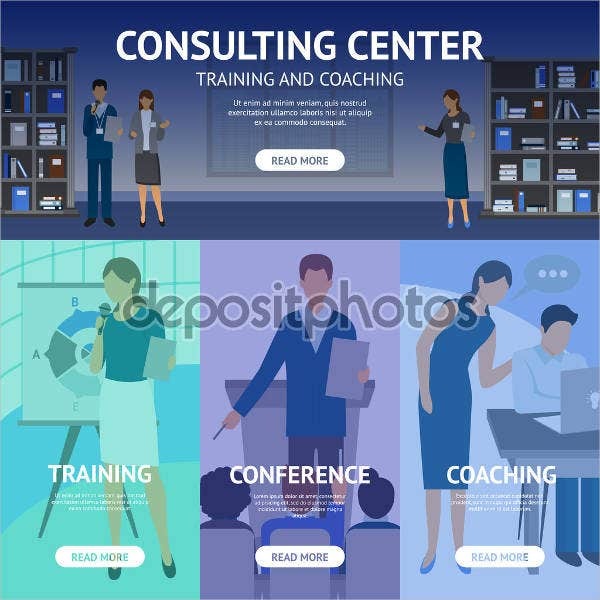 Again, it all depends on where the business flyer will be used and the decision of the company on how they wanted to be perceived through the association of the business flyer usage. 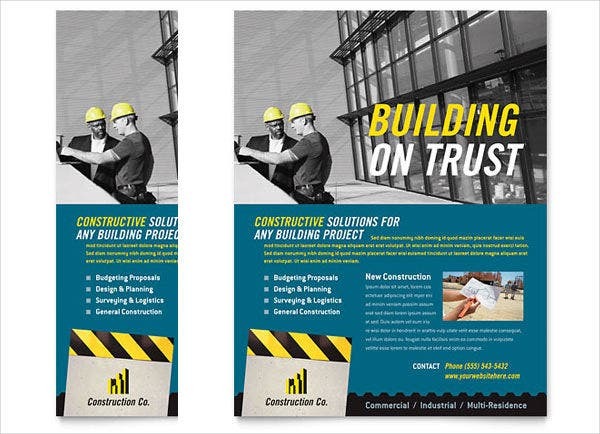 Business Flyers are mostly used to provide impact and additional aesthetic value to the promotional and marketing activities of the business. Business flyers are easy to create, efficient to be used, and can truly advertise well especially if given to the accurate market and placed in locations where foot traffic is heavy and evident. 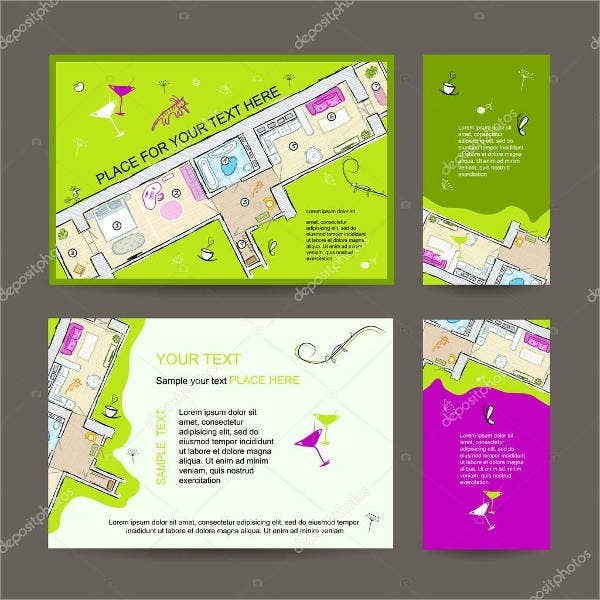 Though it may be deemed as a traditional form of marketing, it is still very obvious that business flyers are effective and can do wonders in terms of providing information to the people who needs to be aware of the details included in it. 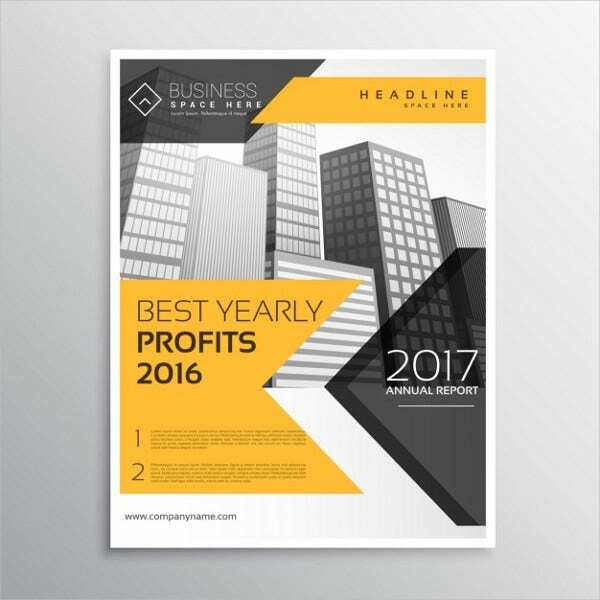 Business advertising is one of the main reasons why flyers are used by companies and businesses. There are a lot of people who have become aware of a business because of the information that they have seen in flyers. 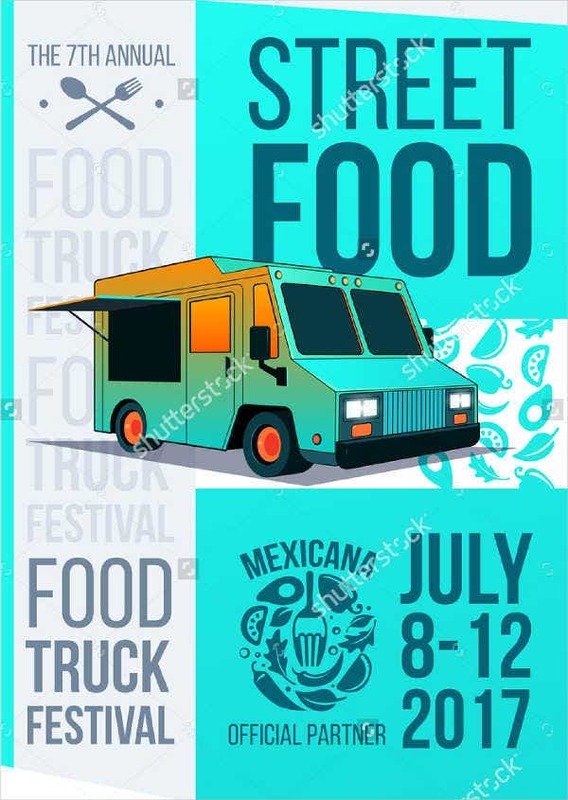 This is why businesses does not only put information about their offerings but they also try to incorporate the nature of their operations in the flyer design and structure so that people will know the kind of company that they are and how they can be helpful to the consumer to get their needs. 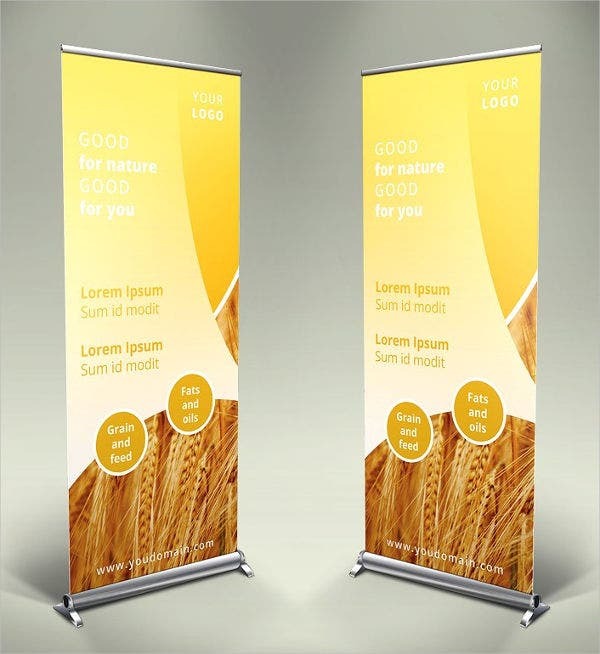 We can also provide you with Business Advertising Banners if you would like to use a different platform in advertising your company and what you can provide to your customers or clients. 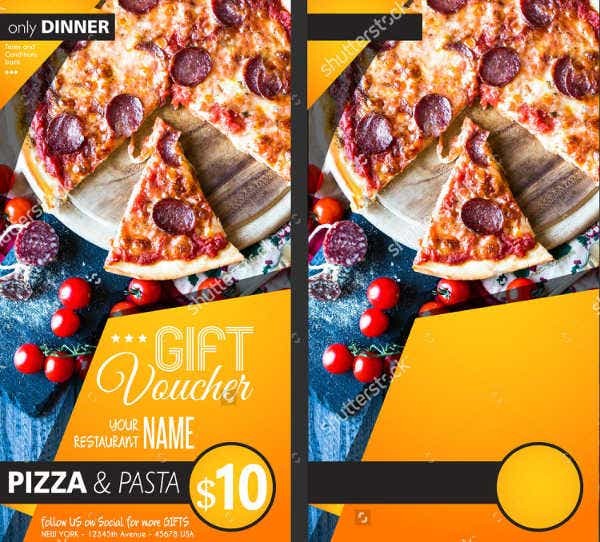 The process of product and/or service marketing uses business flyers to assure that the design of the promotional tool is appropriate to the image that the people have been aware of regarding the business. 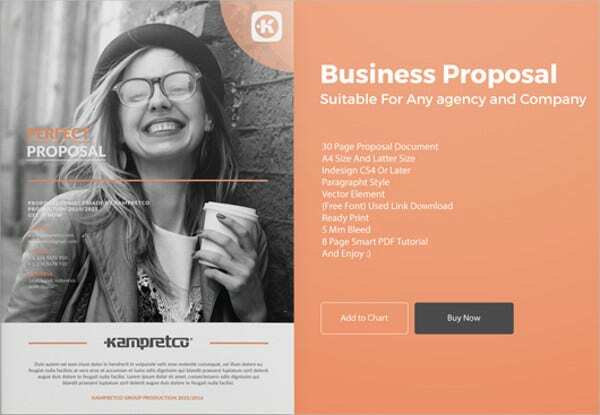 The products and the services of a specific business need to be highlighted in the business flyers if the material will be used for this particular purpose. 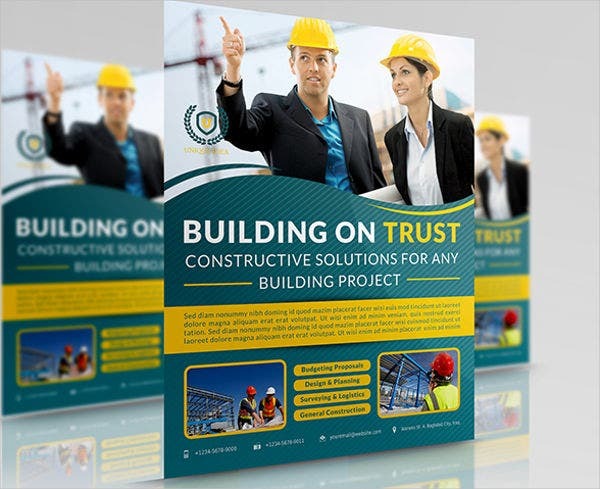 However, the design of the flyer should also reflect the relation of the product design to the aesthetic of the business and the documents and tools that it uses. A business flyer also helps a lot in business promotions, be it to provide information about the company or other items that the business want to relay to their current client and prospective market. Business flyers help a lot in delivering information to different market areas and segments which allow the business to state the items that they want the public to be a part of or to be knowledgeable about. 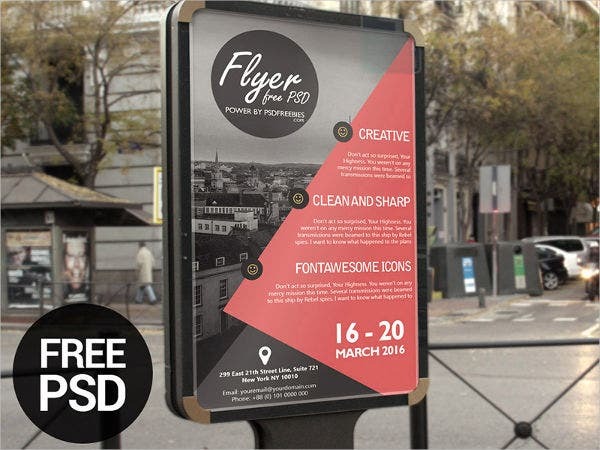 Since we have already stated the usage of business flyers in advertising, promotion, and marketing; it is by no doubt that a business flyer is a great tool for business branding. 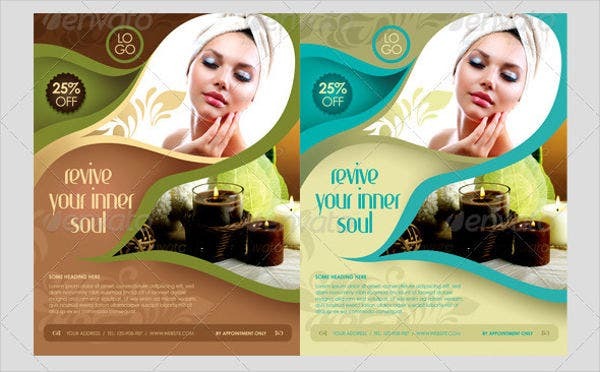 This is the reason why business flyers commonly have cohesion on their designs or there are elements that are actually present in all the flyers being used by the business. 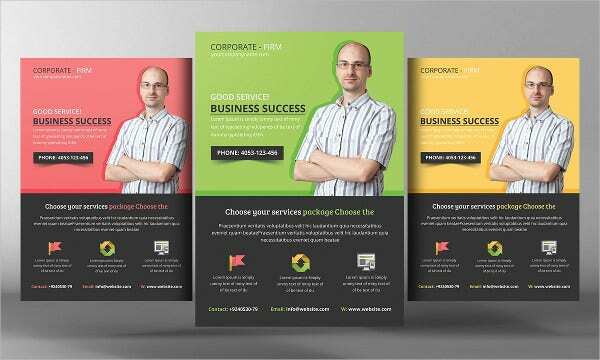 Moreover, if the company wants to create a different flyer template design, what they do is that they incorporate the company’s logo and other branding material so that the business flyer will still be associated to them. Business flyers are also used for business and corporate event presentations. 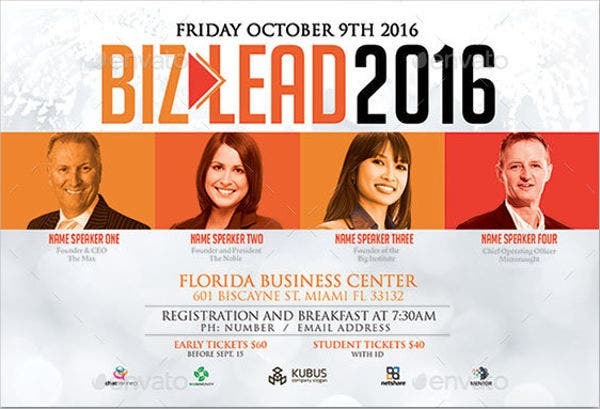 People get to know about the event being organized and hosted by the business if there are accurate information that will be placed in the business flyers. 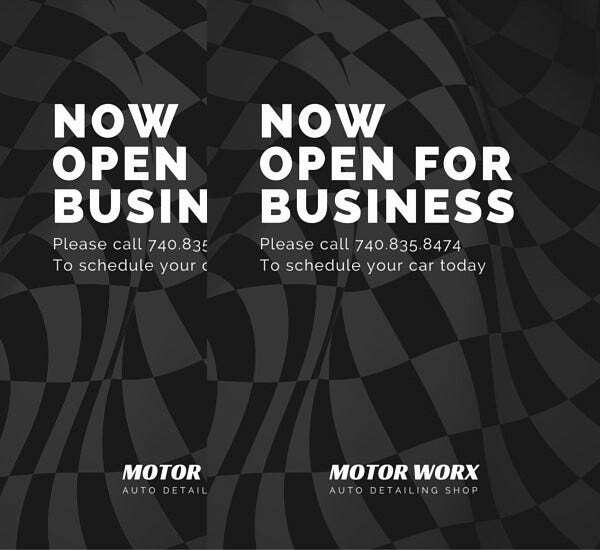 In this instance, a business flyer may serve either as a marketing tool or it can also serve as direct invitations to the people to whom the business event is for. Of course, the design of the flyers will vary depending on how it will be given out and/or displayed. Business flyers may also be used to give general information about the items sale and special offers of the business. 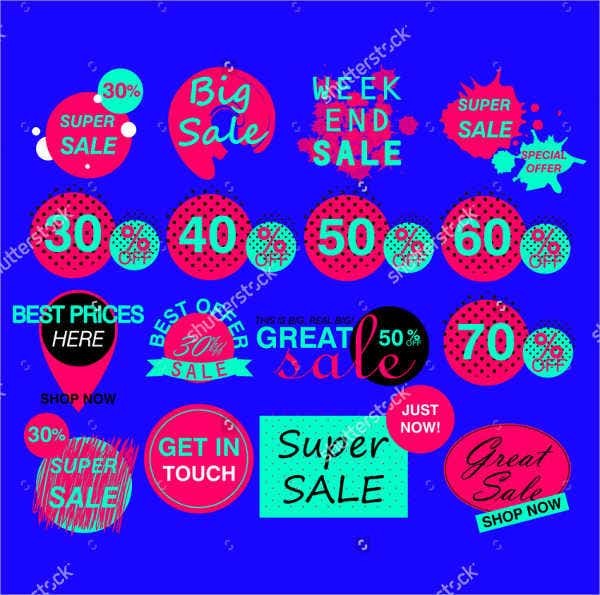 These flyers are usually designed in a way that the needed words like sale, price drop, and special deals are given focus. There are different mediums where these words, phrases, and more information can be placed. 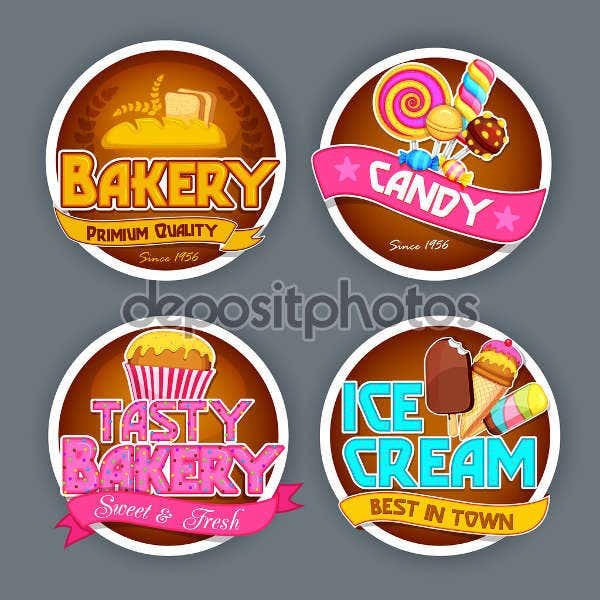 They can be hanged on the location of the business, or the company can actually create small flyers that they can hand out to people who might be interested to purchase their products and/or services at special rates. 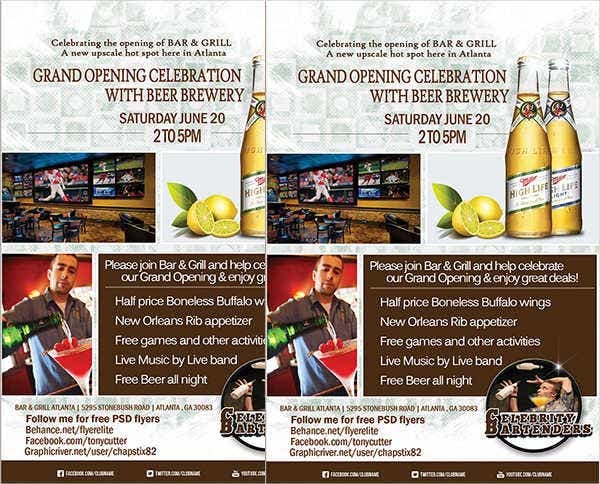 Business flyers may also be used for a business’s grand opening. 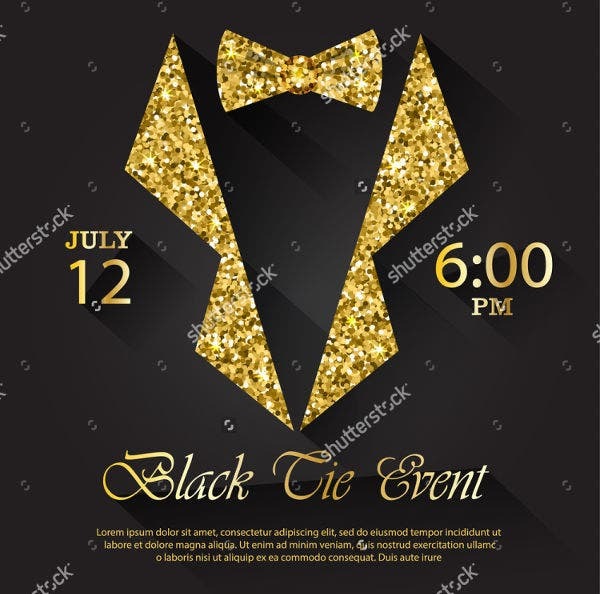 The layout of the flyer must include designs that will excite the viewers like confetti, ribbon explosions, and other items that are related to a celebration. 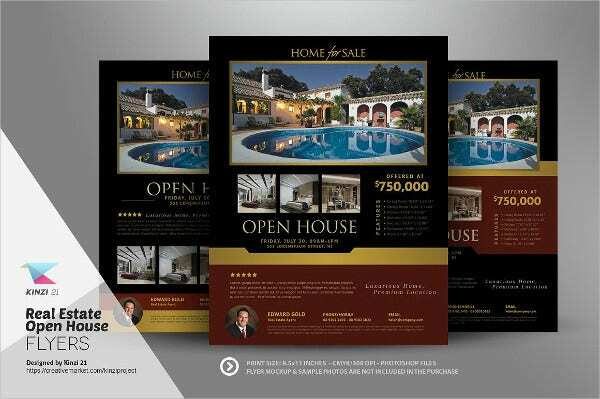 Business flyers used in this manner usually include information about the items that can be found in the store that is to open and the offerings that are being highly endorsed and suggested by the company to be bought. 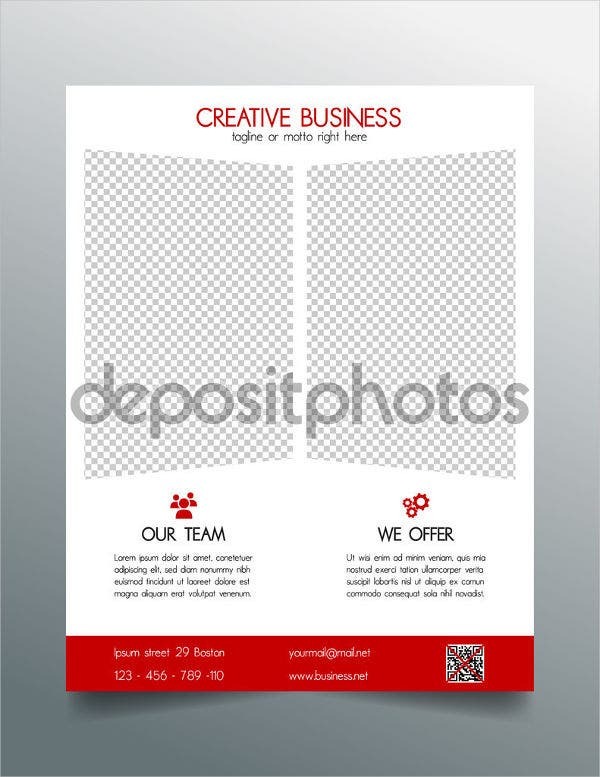 Our Store Opening Flyers are also available for download if you want see more samples directly related to the creation and usage of business opening flyers. 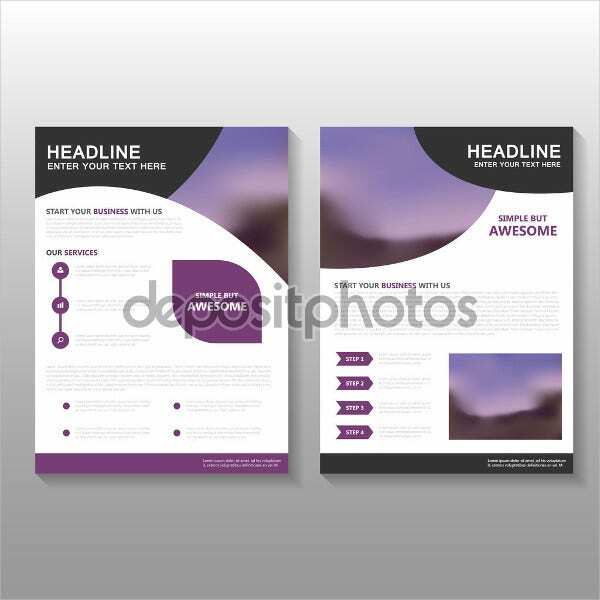 Aside from the usual marketing of products and services being offered by the business, a business flyer may also be used to give details about a product launch. The use of flyers in giving information regarding a product that will be released can help the sales of the upcoming offering of the business as more people will be able to know the features of the product and the advantages that they could experience should they decide to purchase it. 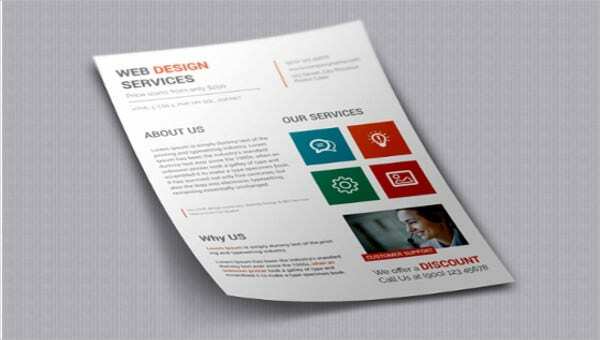 Business flyers can also be in a digital medium so they can help the online presence of the business to grow. 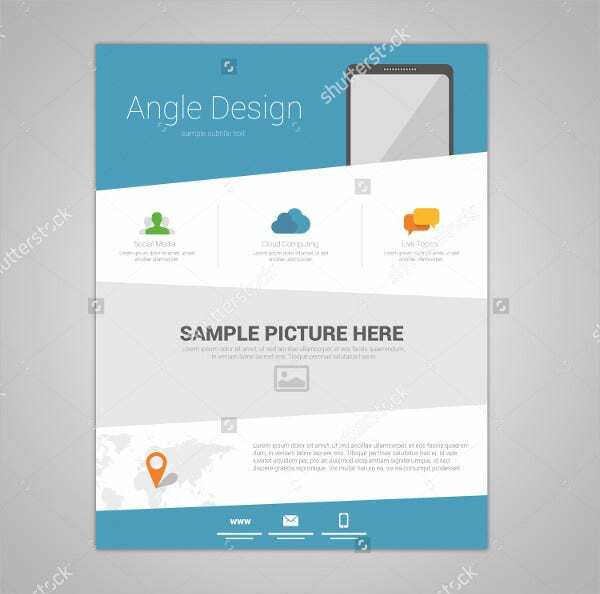 Digital business flyers should be in high definition so that the design of the flyer will be viewed properly and it can give the company’s image a more suitable representation. 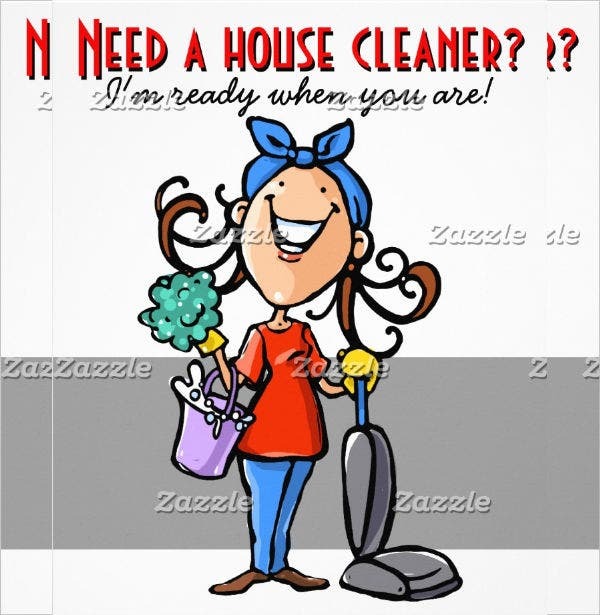 House cleaning services use flyers to provide information regarding the procedures that they follow in cleaning different areas of the house. It also includes the rate of their services and the house spaces where they are deemed to be expert cleaners of. Car cleaning services also have the same details but is more focused on cleaning cars and other types of vehicles that the company can cater. 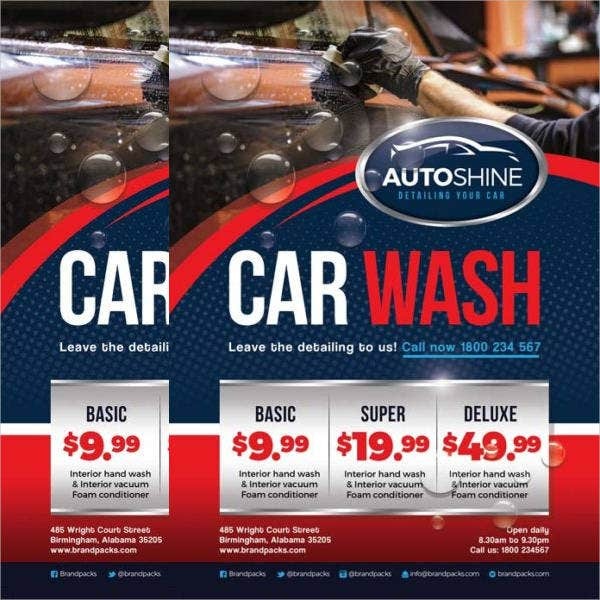 The business flyer used for this particular purpose usually have images of cars or the actual processes that vehicles undergo when they are being cleaned by the business. Moreover, there are cleaning service providers that also offer their cleaning product through the use of business flyers. It may include individually priced items or it can also sell packages that is good enough to cover the cleaning procedures of a specific house are. It can showcase the location where they are currently at especially if the destination is very famous and it will help them to gain more clients. 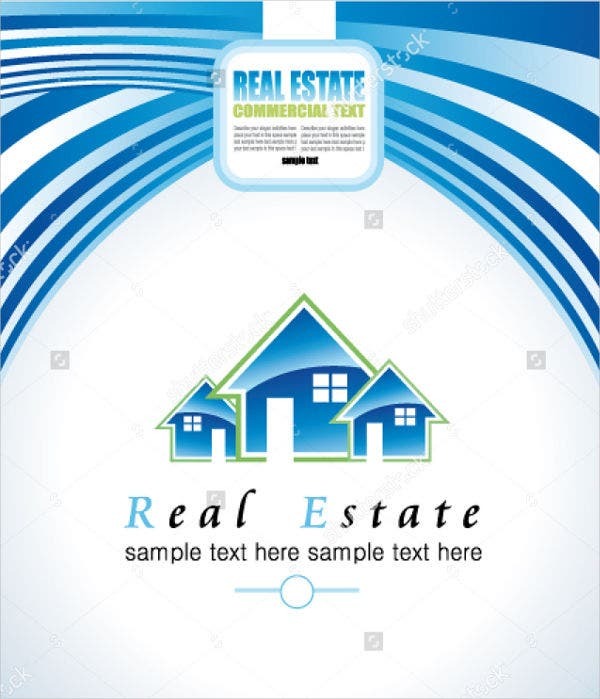 If the business flyer will be used this way, the background of the flyer is usually the serene nature where the business is located. It allows them to provide information about their products and service offerings that travelers and guests would like to purchase and acquire. Usually, these includes the type of hotel rooms that they have, the relaxation programs that they can offer, and the items that clients may get from their restaurant and souvenir shops. 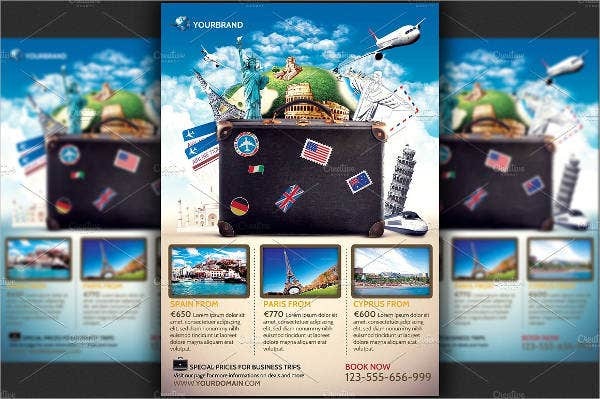 Photographs of hotel facilities and other items serve as the main design focus of this kind of business flyer. 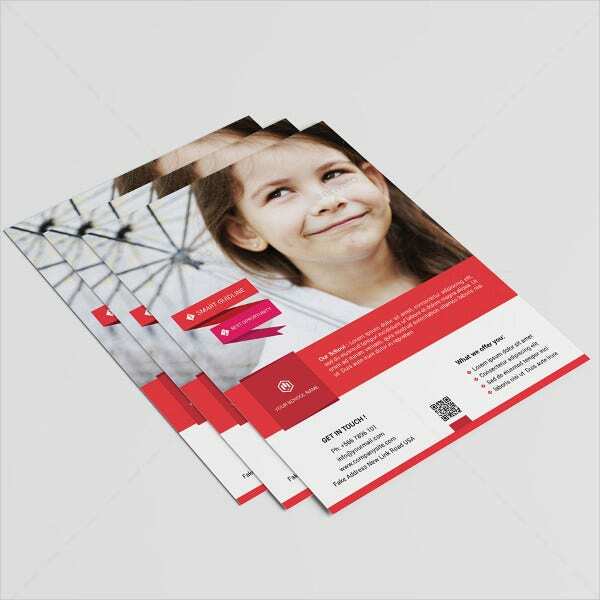 Business flyers can also highlight their limited offerings that the customers may get only for a specific period of time accompanied with terms and conditions of use. Schools use business flyers to promote the curriculum that they follow. Moreover, they can also use it for open houses and other events that will allow them to influence prospective students to enroll to the institution. 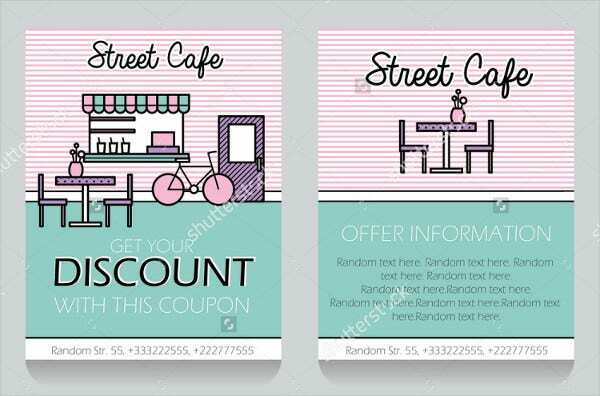 Restaurants also use business flyers to market their products and provide information regarding their store hours and special service offerings like party catering and deliveries. Small cafes also do the same as they need alternatives in marketing that will allow them to spend a small amount but can provide effects in terms of their sales growth and business popularity. 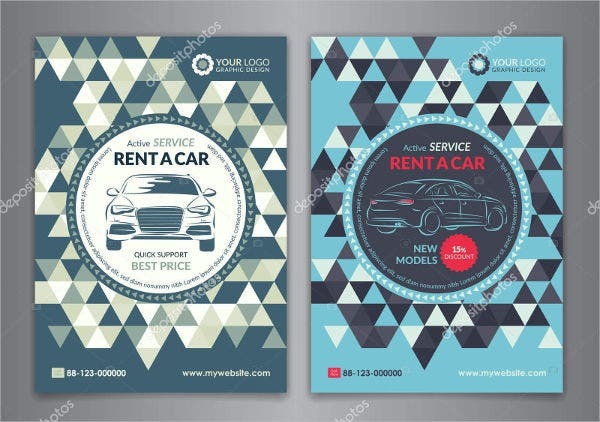 There are also car rentals and other service-centered businesses that use business flyers so that their businesses can totally benefit from the promotional power of these materials. 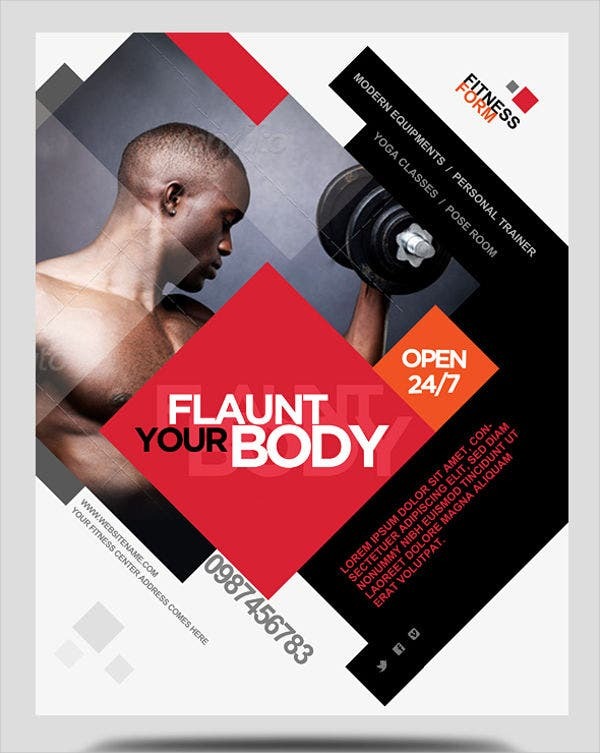 Gyms and other fitness hubs use business flyers to give awareness to the training and fitness programs that they can give to the people who would like to enroll to the facility. 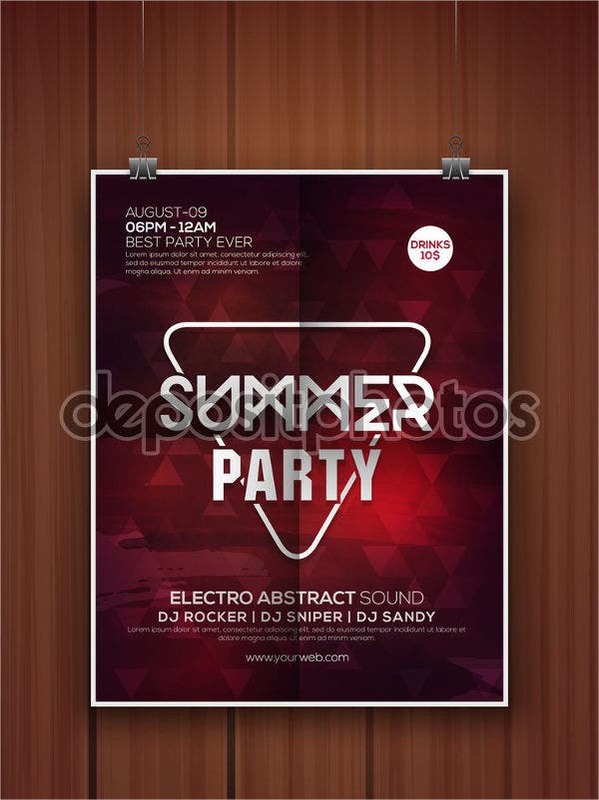 Aside from our business flyers design samples, we can also provide you with design ideas that you can apply to DJ Party Flyers and Fashion Event Flyers. Assure that you are aware of the purpose of the gathering. 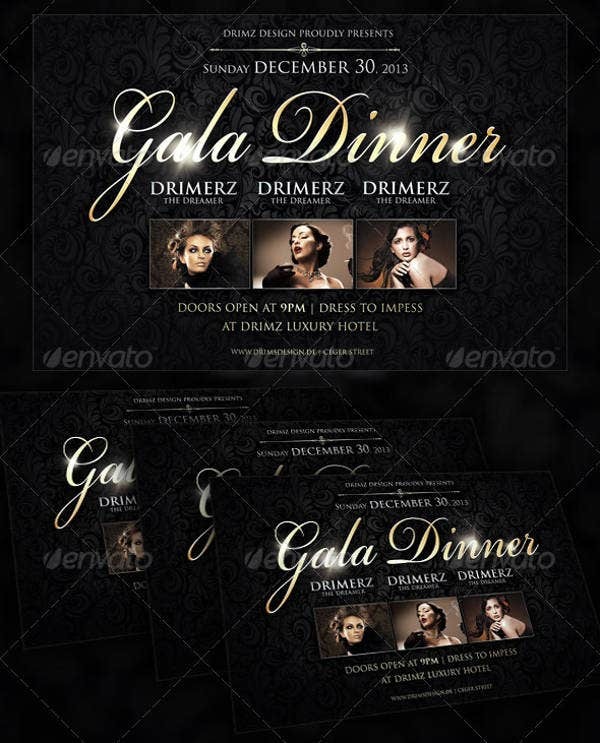 There are different kinds of business events and there are also various usages of business flyers. Make sure that you can incorporate the two variables so that the information and the design details of the business flyer will be coherent. Acknowledge the professionalism of the people who will be requested to attend these events. Use design items that are corporate looking and those that exude a sense of professionalism and business mindedness. 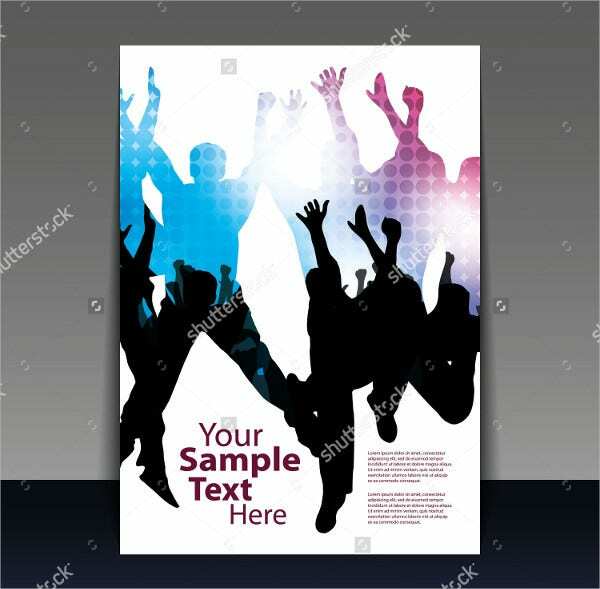 Make sure that all the details of the event where the business flyer will be used are placed in the layout of the marketing tool and that they can easily be seen and identified by the people who will look in the business flyer. 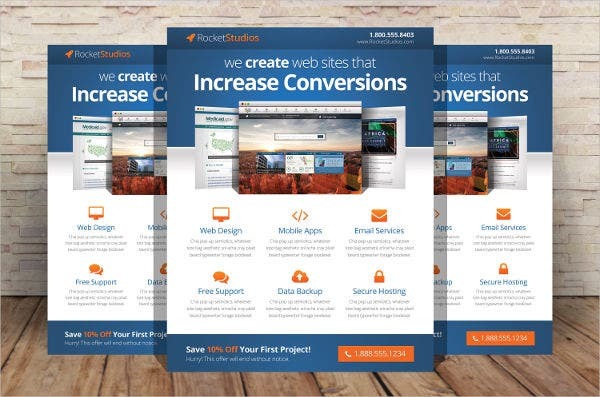 The Flyer Design that will be applied in a business flyer should truly be considered as it helps a lot in improving the overall appearance of the flyer while providing the information needed to be known by people to whom the flyer is intended to be made for. 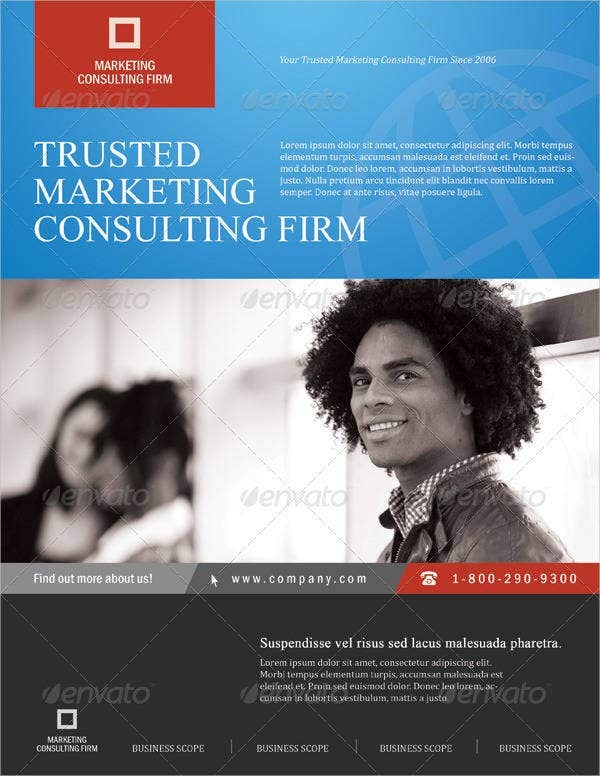 As seen in the samples listed above, there are a lot of ways that a business flyer may be used and there are also a lot of industries that use it differently. 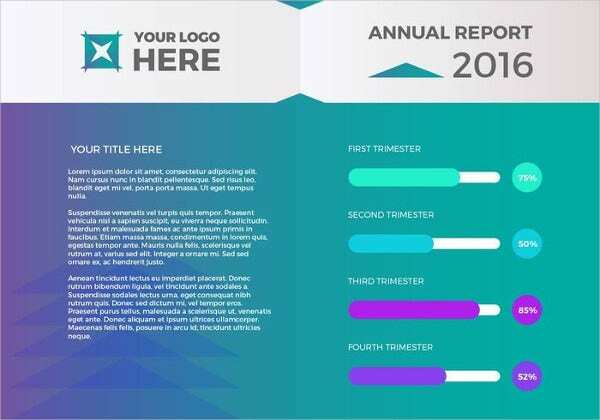 This is the reason why people who are tasked to design a business flyer should put time and effort in applying design items to the business flyers that they are currently working on to assure that it is appropriate to be used for the purpose on why the flyer is needed to be created.